Achilles 2233 is a sport tyre that has been designed to provide reassuring levels of grip in all weather conditions. Achilles 2233 is a sport tyre that has been designed to provide reassuring levels of grip in all weather conditions. An asymmetrical pattern combined with the latest hi-tech compound makes the 2233 a winning combination of performance and safety. To support the needs of sport driving enthusiasts, this tyre offers controlled handling, braking and performance. 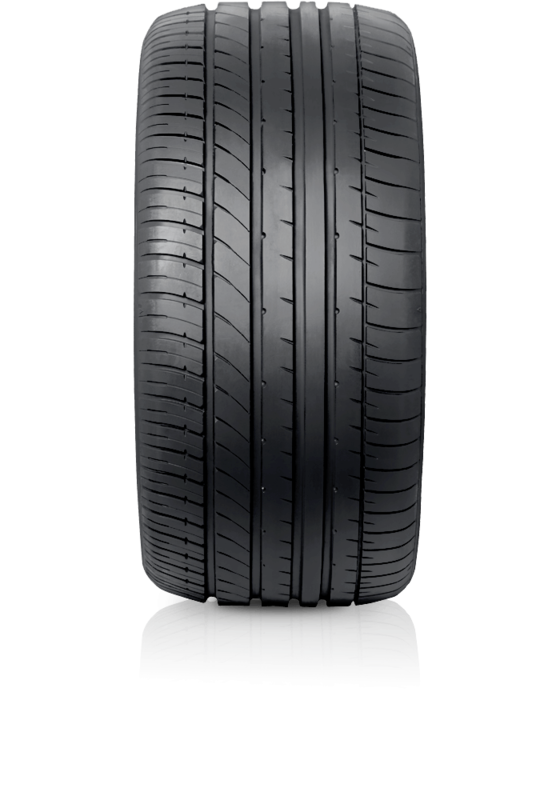 The tread pattern enhances superb cornering stability and precise steering response. With wider ribs the design channels water at the shoulder, allowing greater performance in the wet.